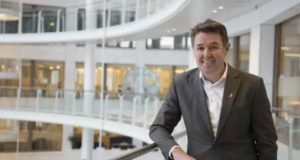 Søren Faerber has been appointed as managing director of Scandic Denmark, effective immediately. 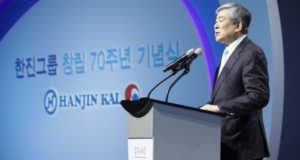 He will also be a member of Scandic’s Executive Committee. 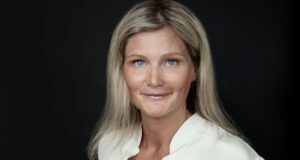 Faerber, 48, “has many years of experience from management positions in Scandic’s Danish operations,” the Nordic hotel giant says. 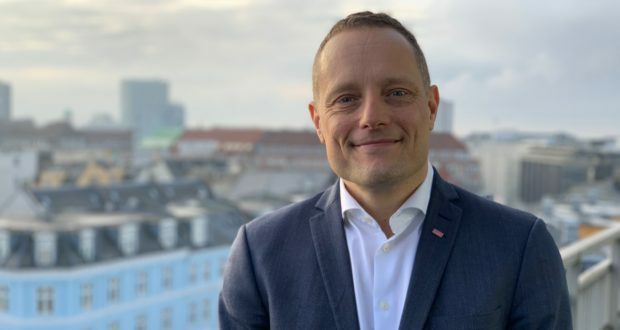 He has been a part of Scandic’s management team in Denmark since 2006, most recently for the last four years as district manager for the Copenhagen region. 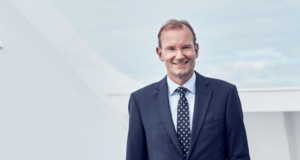 He succeeds Jens Mathiesen, who was appointed the new president and CEO of Scandic Hotels Group on January 17, himself replacing the recently ousted Norwegian Even Frydenberg. It has not yet been decided who replaces Faerber as district director for Scandic’s properties in Copenhagen and eastern Denmark, Scandic tells Standby.dk. Søren Faerber holds a Master’s in Business Administration from Copenhagen Business School. 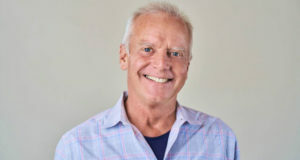 Prior to joining Scandic he had various roles with the Hard Rock Café chain for ten years, including regional director with responsibility for Copenhagen, Paris and Amsterdam. 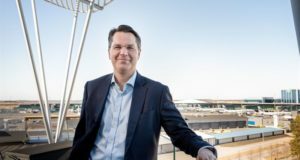 In 2006, he joined Scandic as director for food and beverages in Denmark and southern Europe, and from May 2015 he had overall responsibility for all of Scandic’s hotels in Copenhagen and eastern Denmark. “Søren has extensive knowledge of the Danish market and has successfully managed our operations in the Copenhagen region where we currently have 12 hotels in operation and three hotels in the pipeline,” says Jens Mathiesen, president and chief executive of Scandic Hotels Group. “I’m very happy to be starting this position and I’m really looking forward to continuing to developing our Danish operations where we will have a number of important hotel openings in the next years,” says Søren Faerber. At the moment, Scandic Denmark has 26 hotels in operation with a total of 4,621 rooms. Between 2019 and 2022, however, it plans to open three additional hotels in Copenhagen with a total of 1,325 rooms. Scandic is the biggest hotel company in the Nordic region with 16,000 team members and a network of around 280 hotels in operation and under development, in more than 130 destinations.